"Welcome to our website! 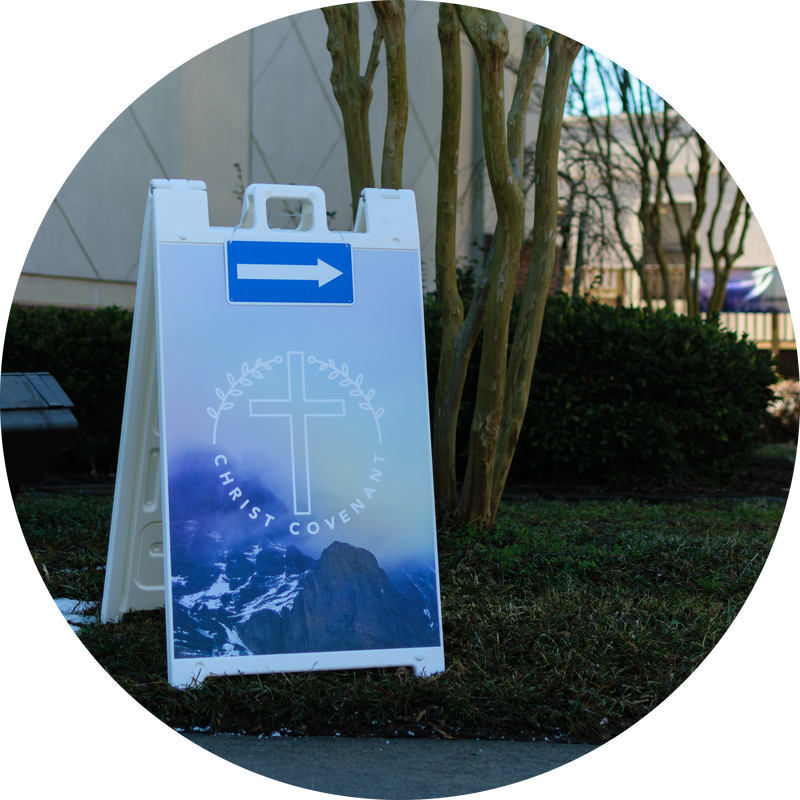 Here's a place for you to get a glimpse of our church family. We hope that this helps many of you who are in search of a new church home in the Atlanta area or are just looking for a resource to help with life's big questions. If you are in the area, drop by on a Sunday and let's worship and fellowship together. We would be honored by your visit."